I would recommend this to anyone who is struggling with or seeking additional knowledge on self dicipline. Its geared to appeal to a wide range of audiences whether you're dieting, a procrastinator, trying to kick a smoking habit, or just trying to be more diligent and focused in your life. Although some might view this as a self help book its not really. It certainly doesn't read like one, and for that I am greatful. It compiles complex but accessible neuroscientific explanations, compelling new research and experiments on the subject, practical excersises you can implement in your daily routines, chapter summaries to highlight the key take aways and just the right amount of anecdotal stories from students in her class. Although there were a few topics that became redundant, for the most part, The combination of all these makes for a very compelling and interesting read. 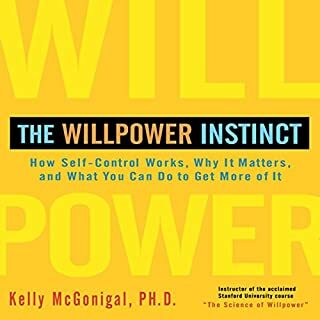 I wouldn't say this book holds the key to successfully developing willpower and increasing your productivity. This is in part because willpower isn't really what we think it is. In actuality, by reading the book you begin to understand how complex, and diverse the concept is. You will become more conscious of the internal and external factors that are occurring when you make will power decisions and get more insight on what strategies you can personally adopt to train your mind to be more successful. All in all, great effortless read. Wasn't the biggest fan of the narrator, as he sounded a bit robotic, but I eventually got used to it and it wasn't too bad. I was excited to give this a read after the rave reviews and reccomendations. However, it simply fell flat for me. While the advice is pretty solid, This entire book could have been condensed. After the first chapter, it's pretty easy to understand the basic concept, but the book continues to go on using various different anecdotal information to prove it's point. I found the middle of the book unnecessary. 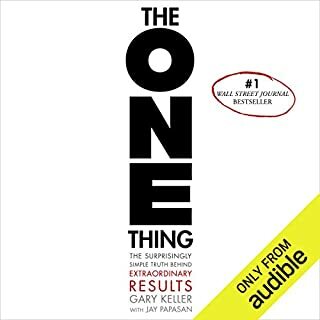 Only in the last few chapters does it give you actual tangible information on how to apply this to your life to prioritize your goals, and to that I was greatful. Since this is an audio book I have to also comment on the quality of the audio production which I found to be exceptionally irritating.There are two" narrators" both of whom I found bothersome. The mans voice is far too animated for my liking which distracted me. The female was only used at the end of each chapter to highlight the key points and deliver some motivational quote pertaining to what was discussed. This was always followed by some awkward/cheesy segmented music. Additionally, the chapters follow no clear sequencing some are 10 minutes some are 2, some are 40. I have to say I would not recommend this title. 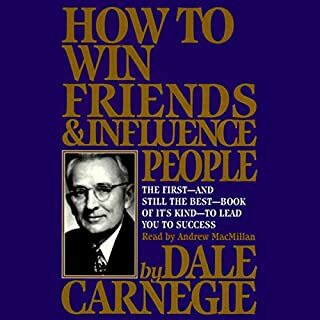 The advice is too basic to warrant an entire book, and I found it lacking enough substance and explanation of practical application. And, I definitely was not a fan of the audio production. Excellent book, would definitely recommend it. It's not like the typical self help, overly fluffy, speak into existence, #positivity till you die counterparts. 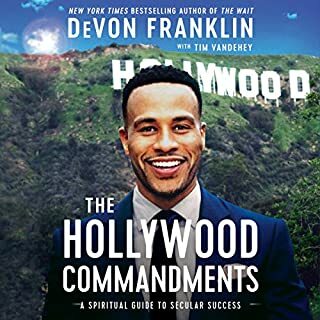 It's well written, very clear, with just enough biblical and anecdotal information without going overboard and losing the message. What I love most is it gives you concrete, practical, and essential steps for Christians wanting success in the secular environment. Also his advice is broad enough that its relevant regardless of the industry you're in. It breaks down exactly what you need to be aware of and focus on every step of the way. 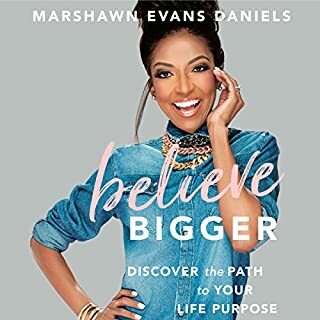 This book doesn't just fill your head with motivation it's honest real concrete advice, and a workbook that will help you navigate success at many different stages of your career. I also enjoyed his narration, it was very smooth and the chapters were clear,concise, and straight to the point. I'll keep rereading it and I would suggest anyone out there to do the same.